Unveil insider tips & tricks to online car buying research. 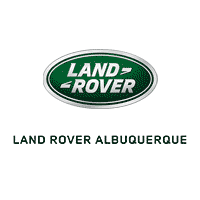 How to find the best SUV dealership in your area. What questions to ask during your test drive. Decode finance options and the pros and cons of buying vs. leasing. Uncover the warranties that you need. …and Receive a MONEY-SAVING coupon just by downloading! 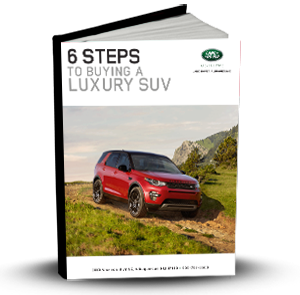 Ready to reveal the insider tricks of buying a luxury SUV? Simply fill out the form on this page, and download your free eBook now!